Outstanding performance in air duct services. 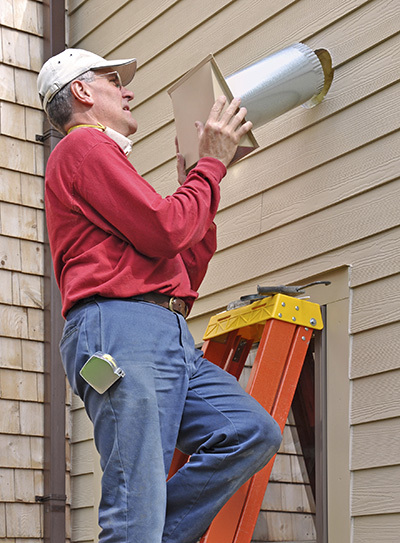 Read below why air duct repair and maintenance are important for your health and energy efficiency. Learn about the difficulties of cleaning air ducts yourself and the importance of removing lint from the dryer. The blog posts below offer a great deal of details and advice in the field of air duct cleaning and general upkeep. 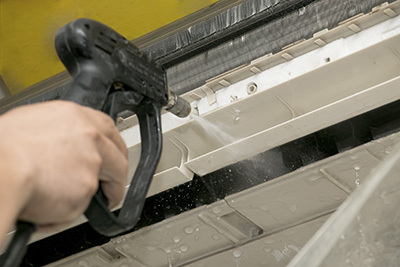 Do you know what is needed to keep your air ducts free from contaminants and in good condition? The blog posts shared here will help you to get detailed information on this and many other topics related to HVAC and exhaust systems. Gain more knowledge to enjoy the best results. How much do you actually know about HVAC systems? How much do you know about indoor air circulation, about heating, ventilating, and air conditioning? What do you know about indoor air quality in general?